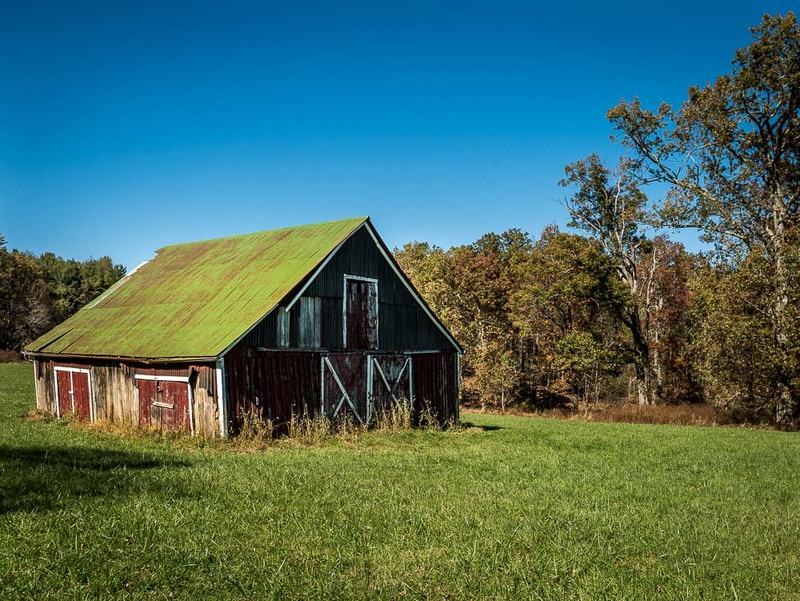 When families operate farms today at elevations above 3000 feet along the Blue Ridge Mountains of Virginia and North Carolina it’s common that old farming structures such as barns remain in use. 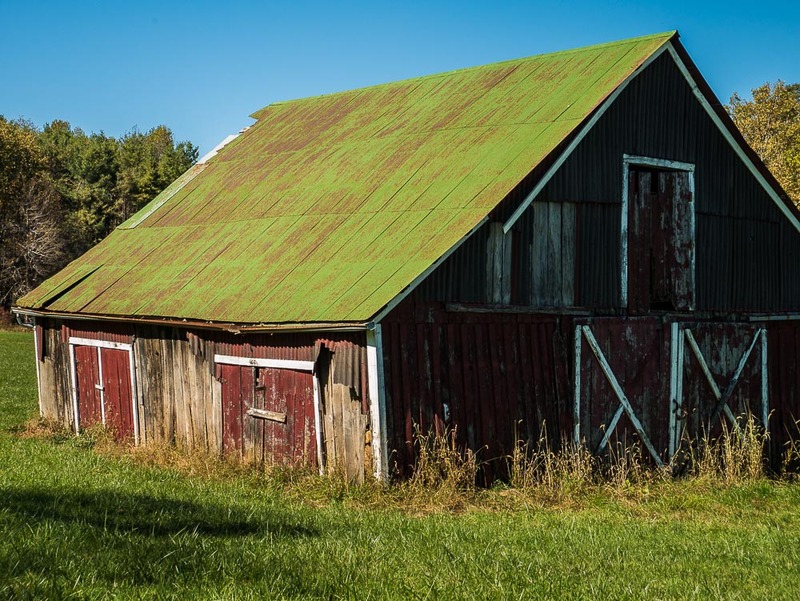 I made a photograph of this barn years ago and it was obvious to me then that it had been used for a long time and in fact was still being used. 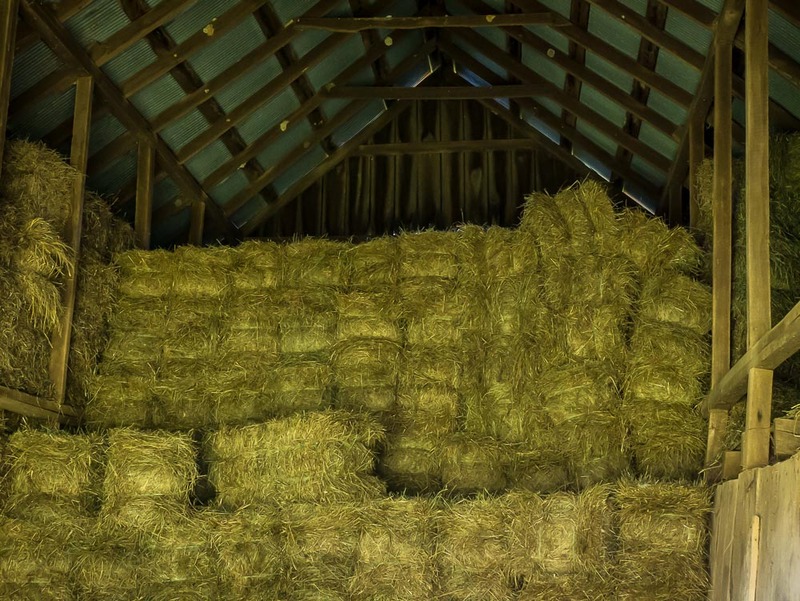 While it’s weathered exterior and faded paint has become much more prominent today, it is still being utilized to store hay for the livestock grazing all around. 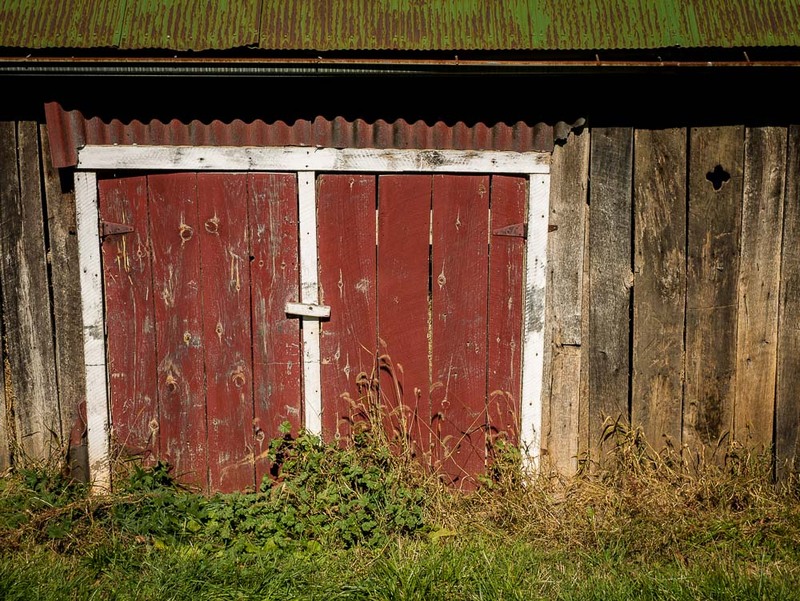 People living here make the most of what they have.